Apollo White Dental is among the best dental clinics in Jubilee Hills, Hyderabad. 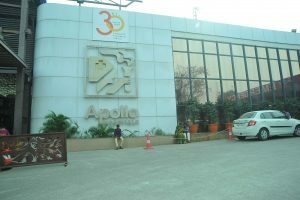 It is located in the main campus of Apollo Hospitals, Jubilee Hills and is a center of excellence for dental and maxillofacial care. Being close to areas like Banjara Hills, Prashasan Nagar, Film Nagar, and BN Reddy Colony, Apollo White Dental serves more than 50,000 patients. 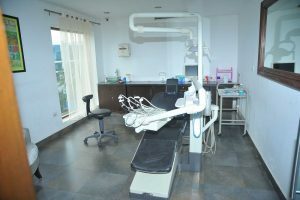 Our dental hospital receives patients not only from Hyderabad, but many other parts of the country and abroad with its international patient care. 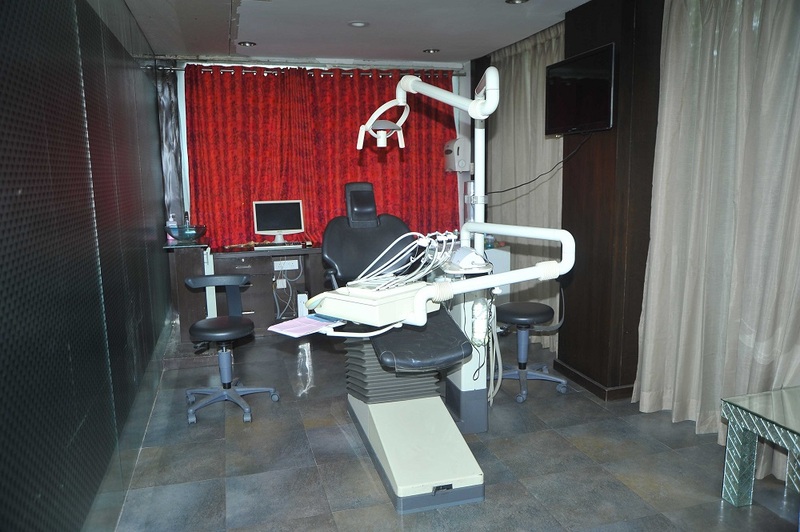 Our state-of-the-art dental clinic in Jubilee Hills has a soothing ambience that is both child-friendly and comfortable for senior citizens to access. 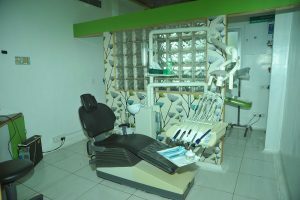 Our dental care experts, dental doctors, and support staff are specially trained to cater to the various needs and requirements of each and every patient. We practice painless and accurate dentistry that is affordable. Our dental hospitals in Hyderabad specialize in microscopic and laser dentistry. With our latest dental equipment, we ensure that there is minimal pain, and post-operative problems. 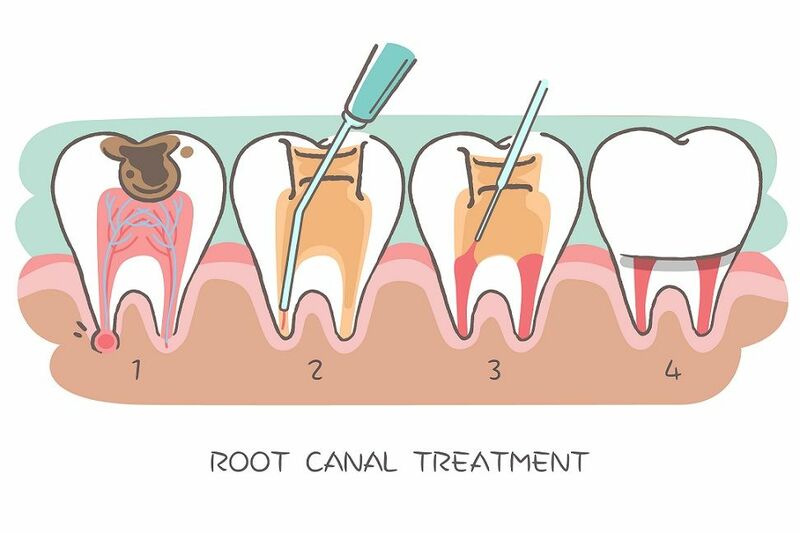 Using laser dentistry, many dental problems are effectively treated without painful drilling procedures, and bleaching. Laser dentistry is also for removal of dental decay, restoration, and periodontal surgery. 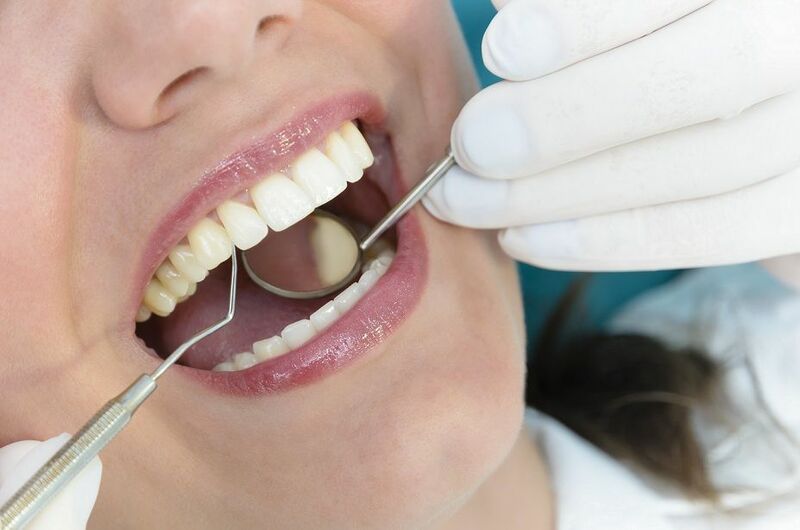 We use the latest in dental diagnostic procedures in order to ensure precise diagnosis and targeted dental treatment. 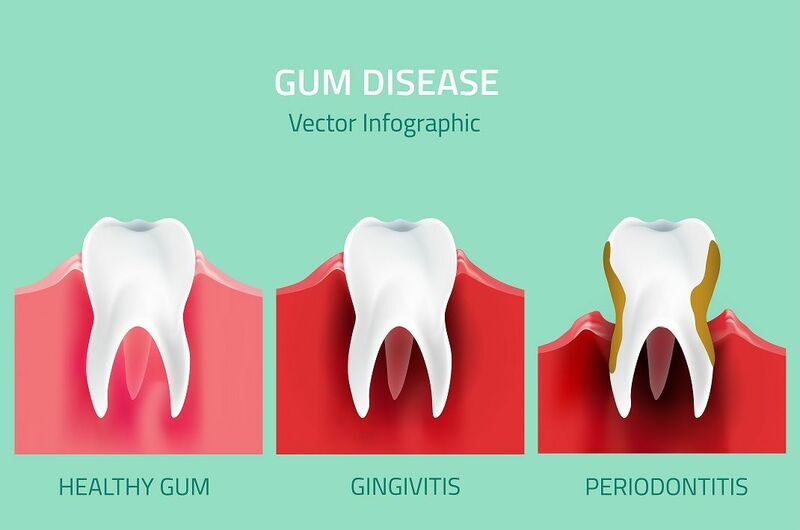 Dental equipment like cone beam CT, digital orthopantogram, and digital radiovisiography assist dental surgeons to pinpoint the area of trouble and provide treatment with minimal damage. Apollo White Dental, Jubilee Hills offers specialized dental services for a wide variety of dental health concerns. Our experienced oral surgeons, gum specialists, braces specialists, and orthodontists, provide high-end dental services at affordable prices. Get fast and long-lasting results for all dental diseases, and cosmetic procedures. 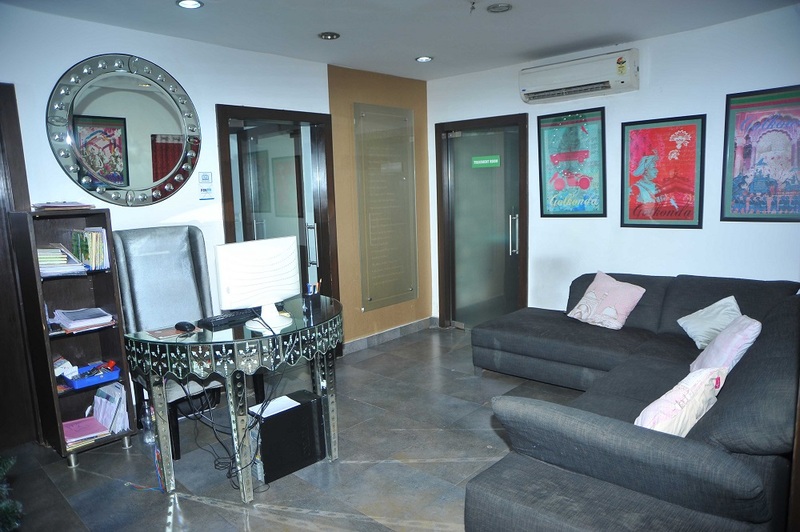 Consult Apollo White Dental at our Jubilee Hills branch. Book your appointment now.